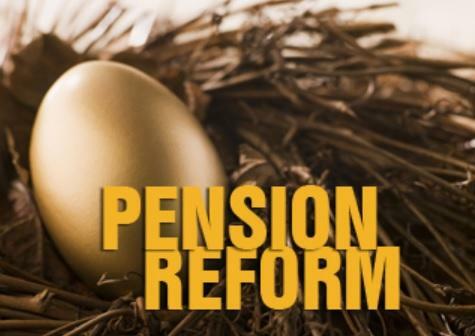 A controversial pension reform bill that just passed the House is now in the Florida Senate’s hands. 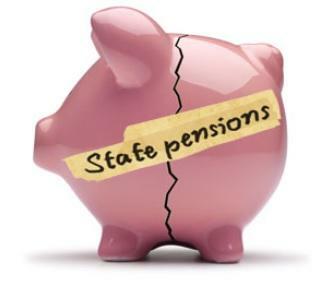 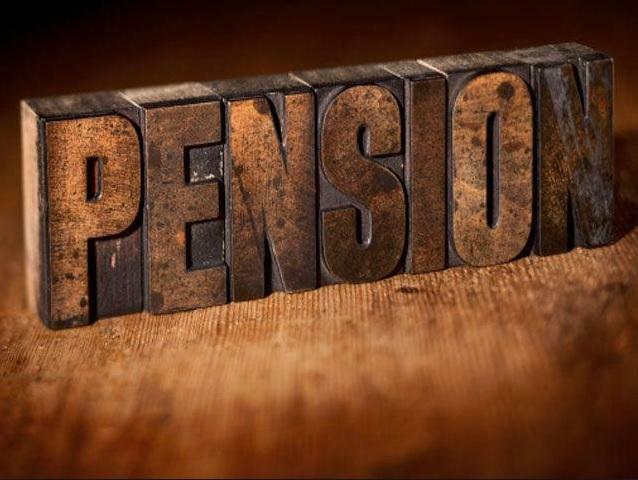 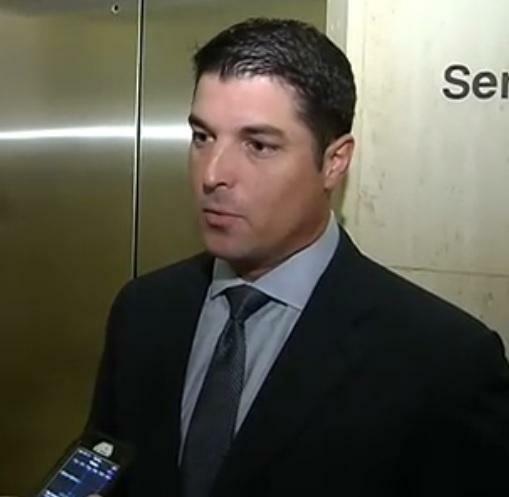 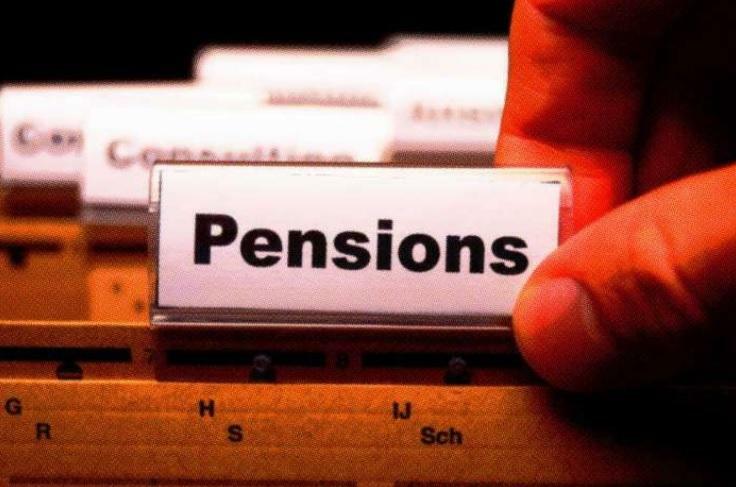 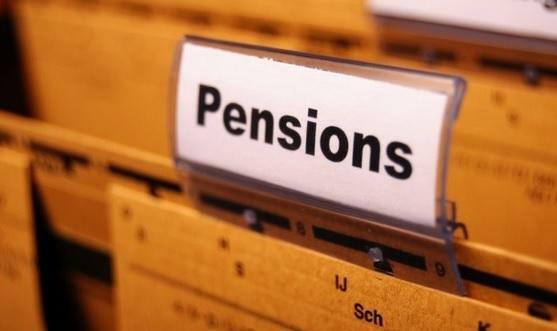 Less than two weeks after the House proposal was unveiled, The Florida House is expected Wednesday to take up a controversial pension reform package. 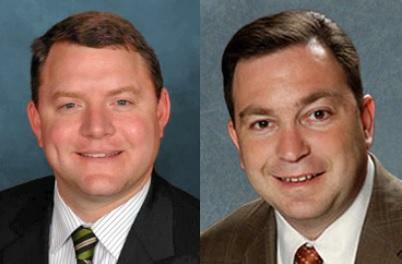 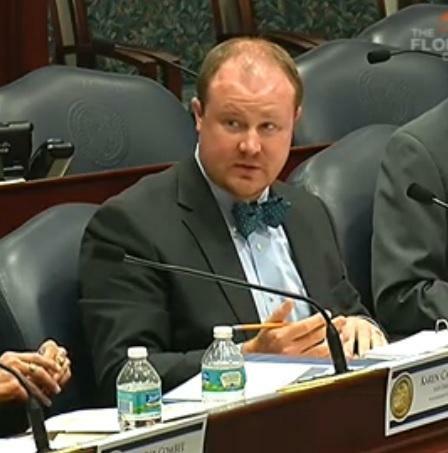 Florida House Republicans are back at it again. 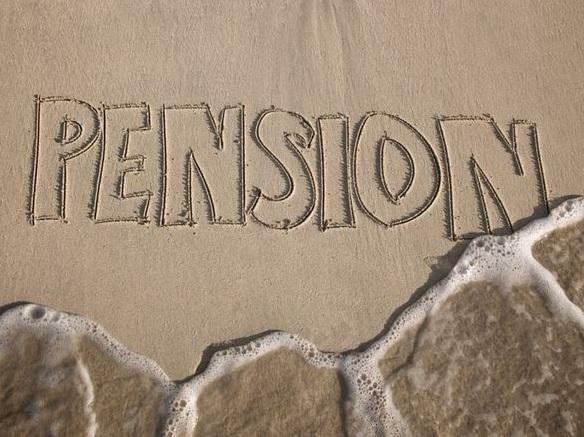 They’ve revived an effort to make changes to Florida’s Retirement System. 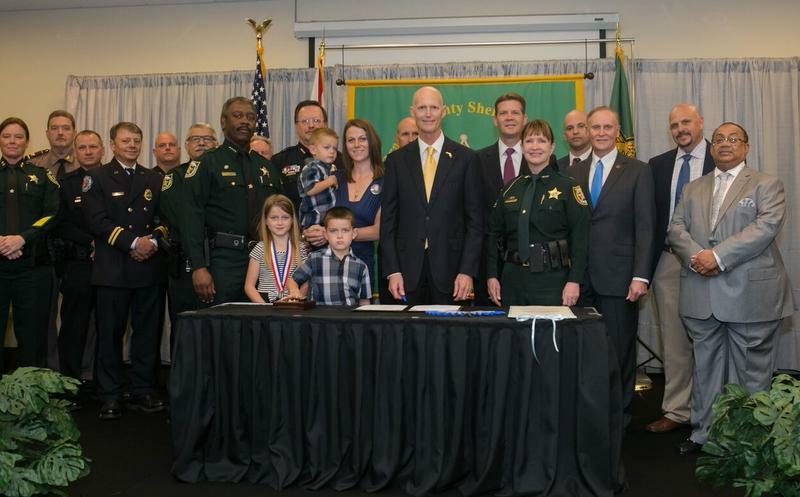 For the second time, Governor Rick Scott has ceremonially signed into law a bill making sure the spouses of fallen law enforcement and first responders receive full death benefits. 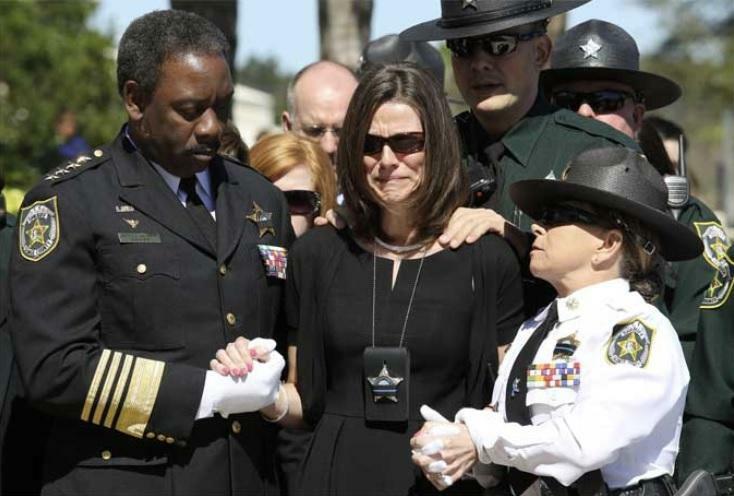 Governor Rick Scott has signed a measure into law allowing the surviving spouses of law enforcement or first responders killed in the line of duty to receive a proper death benefit. 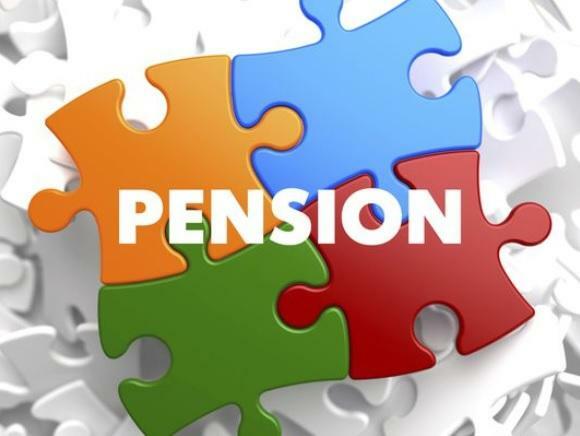 The House debated a proposal Tuesday that would automatically enroll new state hires into a 401-k style retirement plan instead of a traditional pension. 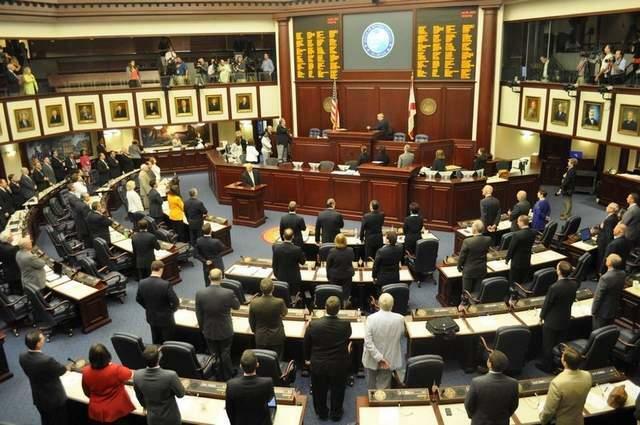 A bill seeking to reform Florida’s Retirement System is now heading to the House floor, despite continued opposition. 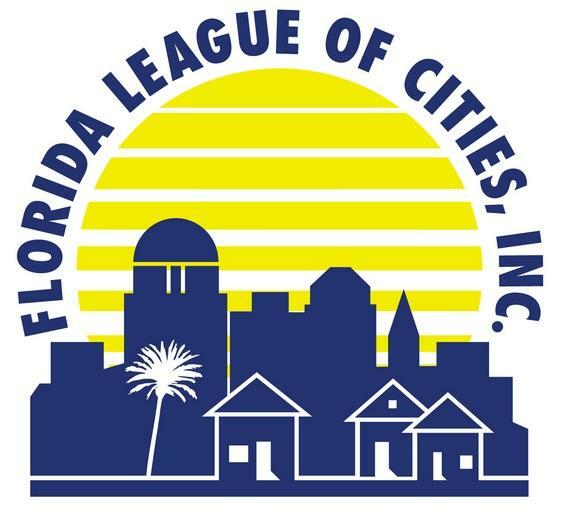 Governor Rick Scott recently gave the nod to several priorities of the state’s first responder unions. 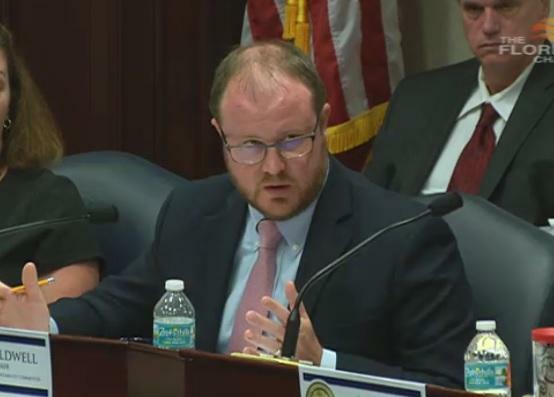 Now, those unions are speaking out on what they’d like Florida lawmakers to include in the still-to-be-considered state budget. 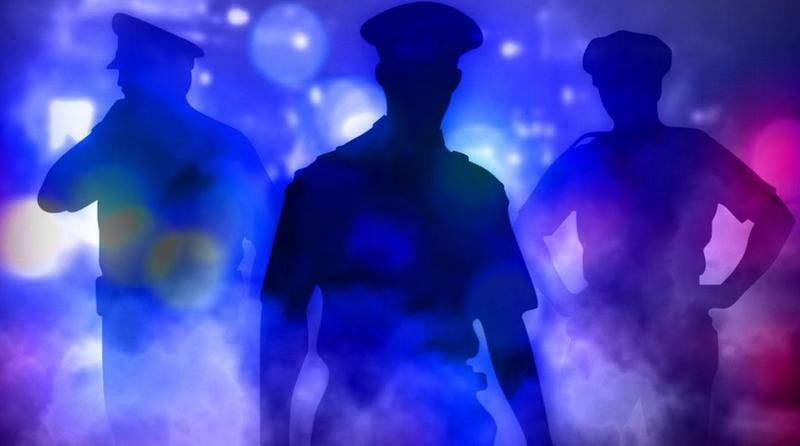 The names of several Florida law enforcement officers who died while on duty are expected to be etched into a Washington D.C. Memorial next week, after remembrance ceremonies were recently held at the state Capitol. 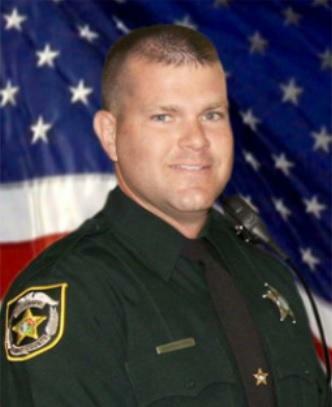 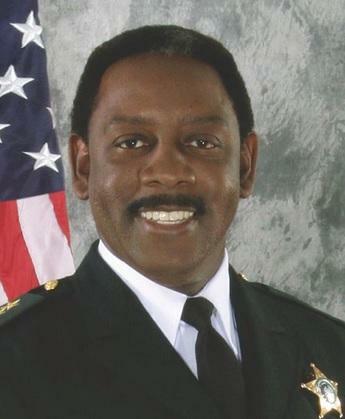 Those honored include a former Sheriff’s deputy, whose family has been awaiting the passage of a bill that would have helped them out financially, but died during the last days of session. 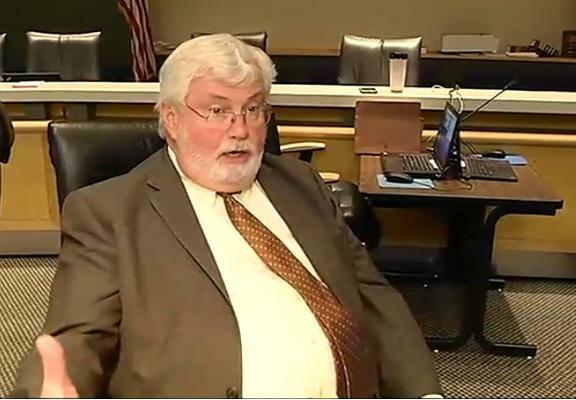 Moving state employees into riskier, but potentially more profitable retirement plans is just one way to trim the state’s $77 billion budget, Florida TaxWatch, a government watchdog group, recommended in its annual report released Thursday. 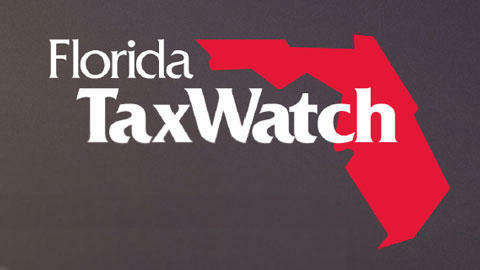 Robert Weissert, TaxWatch’s chief researcher, says lawmakers should look hard at the recommendations while they decide how to spend a $ 1 billion surplus. 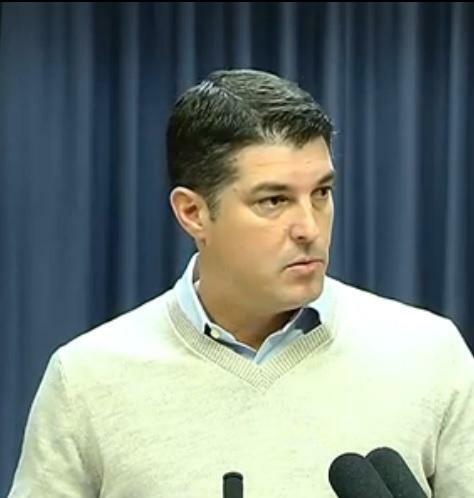 “Budget surpluses do not mean that we should not spend taxpayer money wisely,” he said.